Categories: All Products, Banners Stands, Trade Show Displays, X Banner Stands. Image Size: 24” x 61.25” Material: 13 oz. 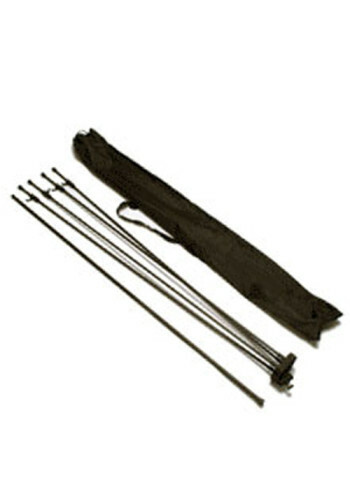 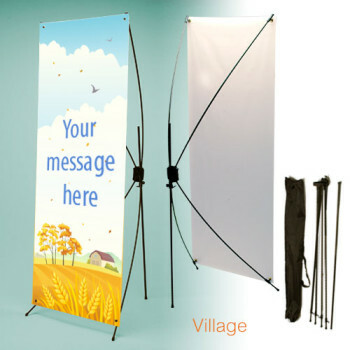 A lightweight X-Stand banner display designed to take a vinyl banner with 4 grommet corners. 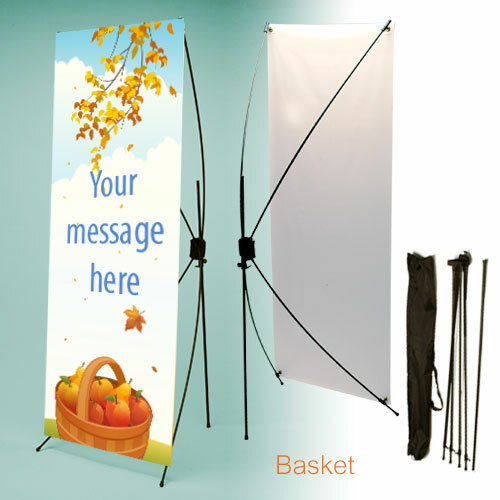 Can be used as single system display.